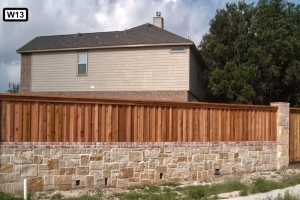 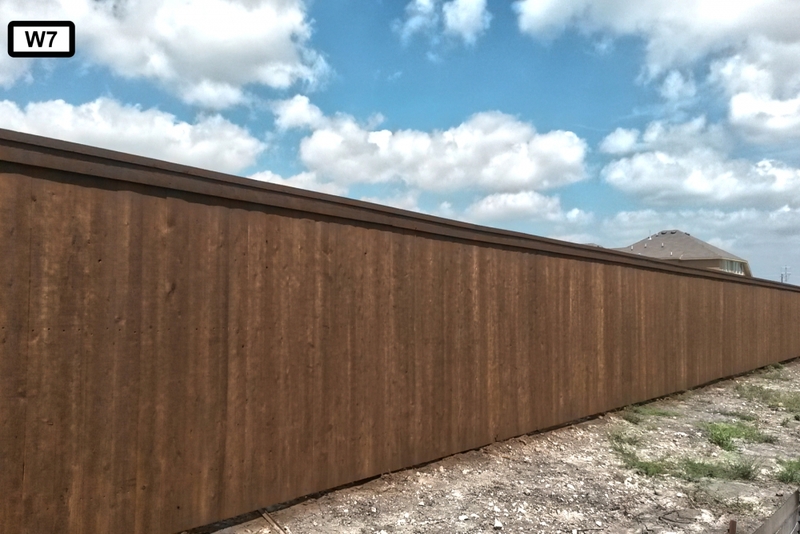 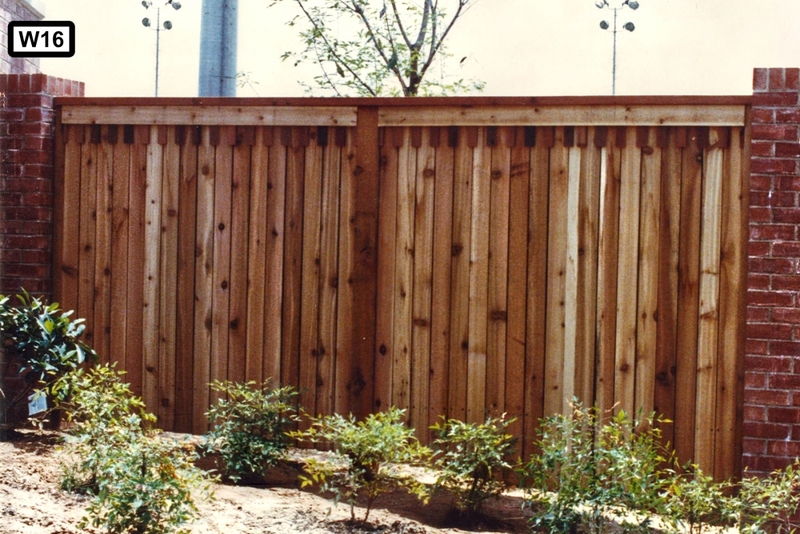 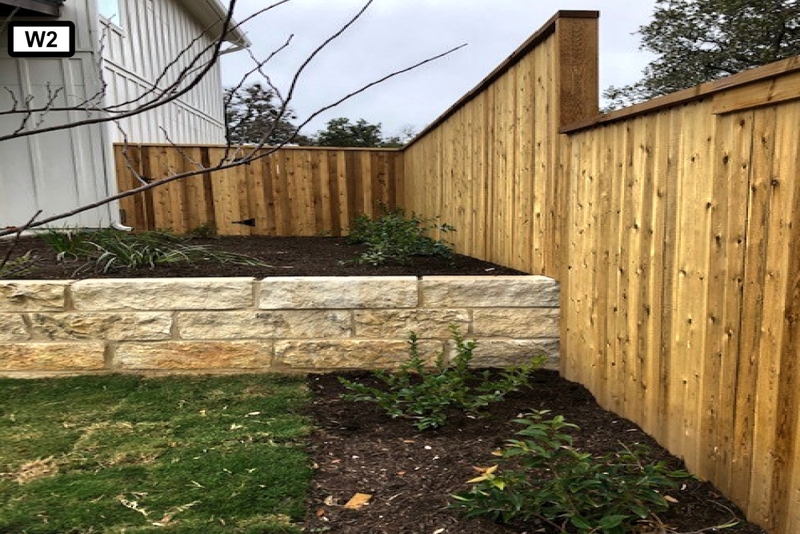 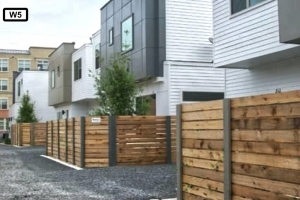 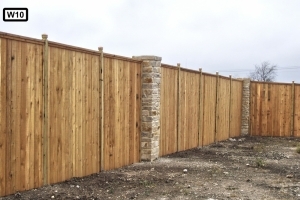 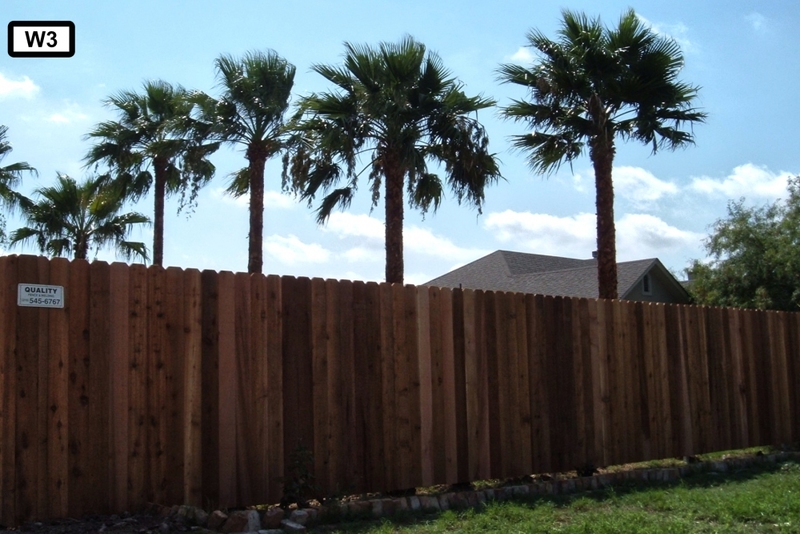 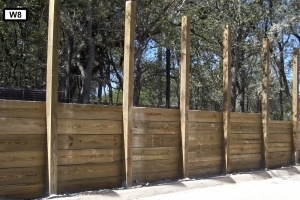 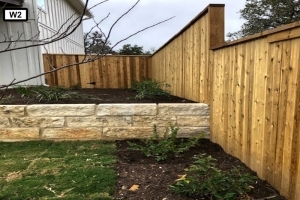 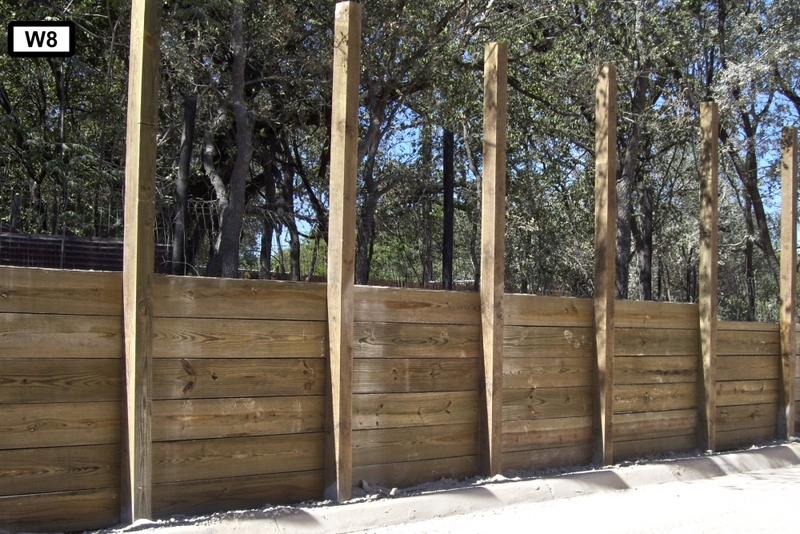 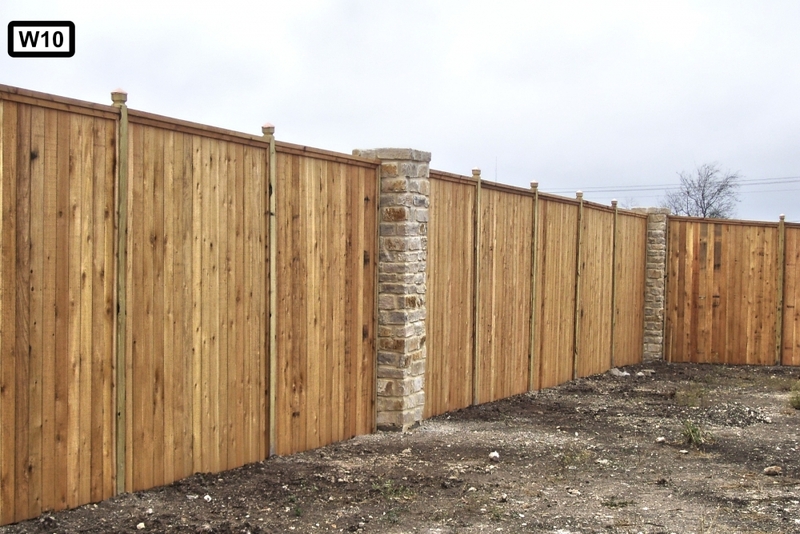 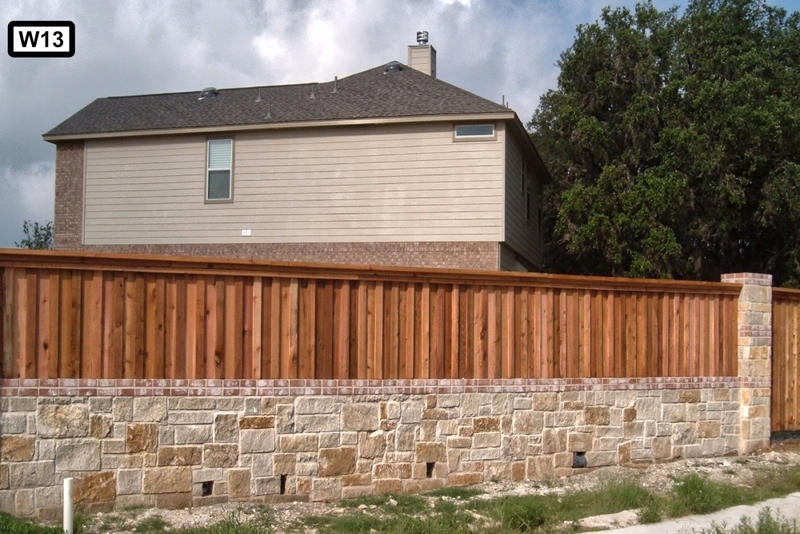 Quality Fence & Welding uses top grade materials that hold up best in our South Texas climate: Cedar and ACQ wood products, with a concrete footing for the posts. We offer staining for longevity. 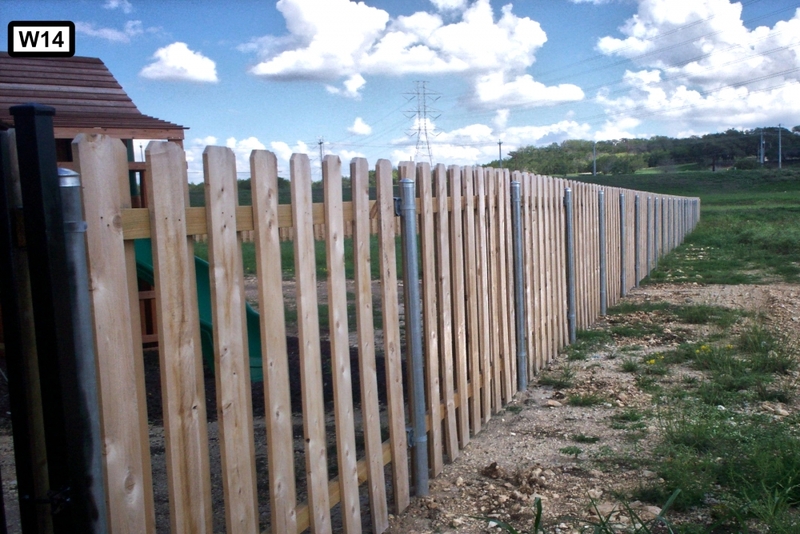 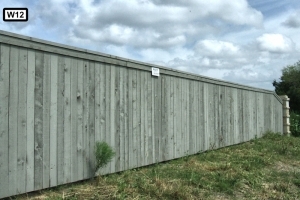 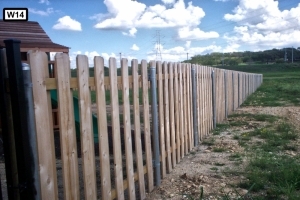 We use galvanized ring shank nails and also offer wood fencing with metal posts. 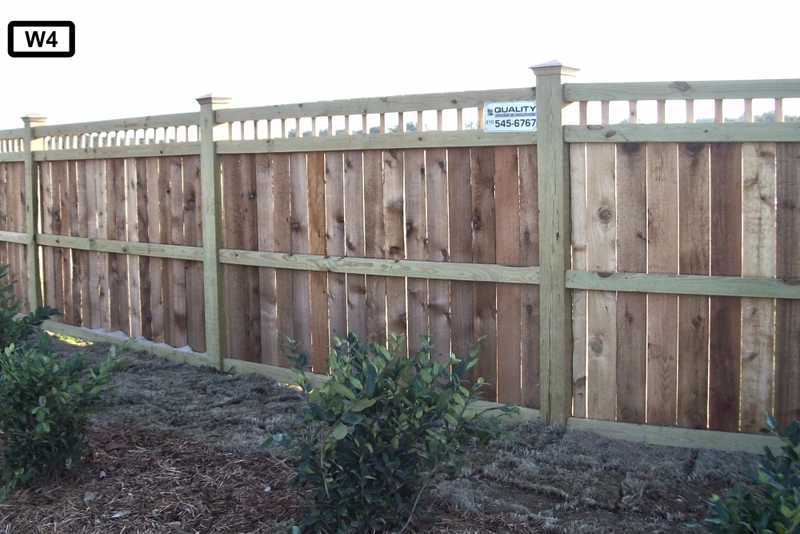 The different types of fencing available are cap and trim, dog-eared, shadow box, basket weave, or lattice for a personalized appearance. 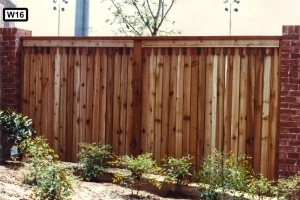 Staining wood has many benefits for your wooden fence, deck or both! 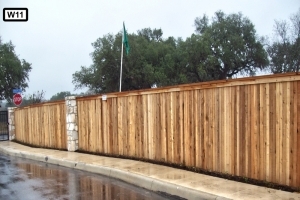 We like to say we have the best staining in the Alamo City, West of the Pecos! 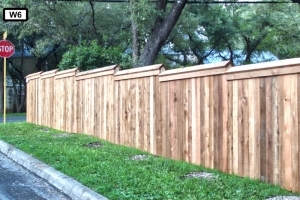 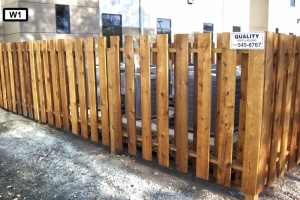 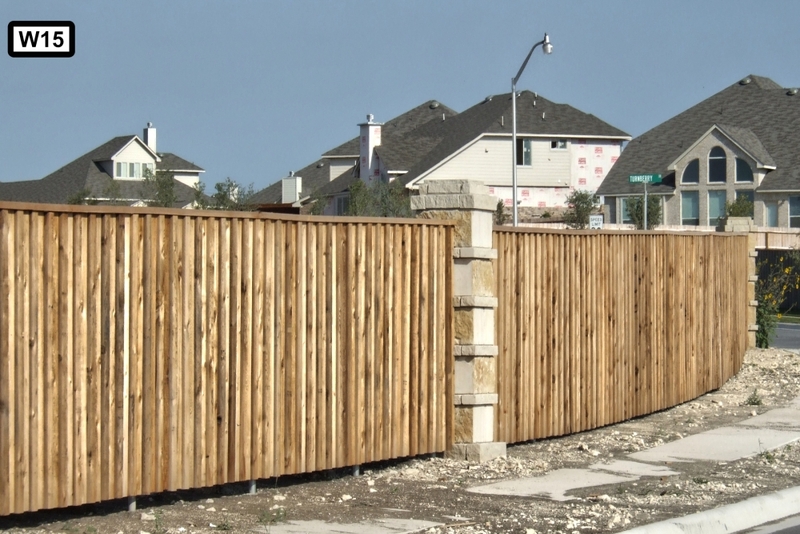 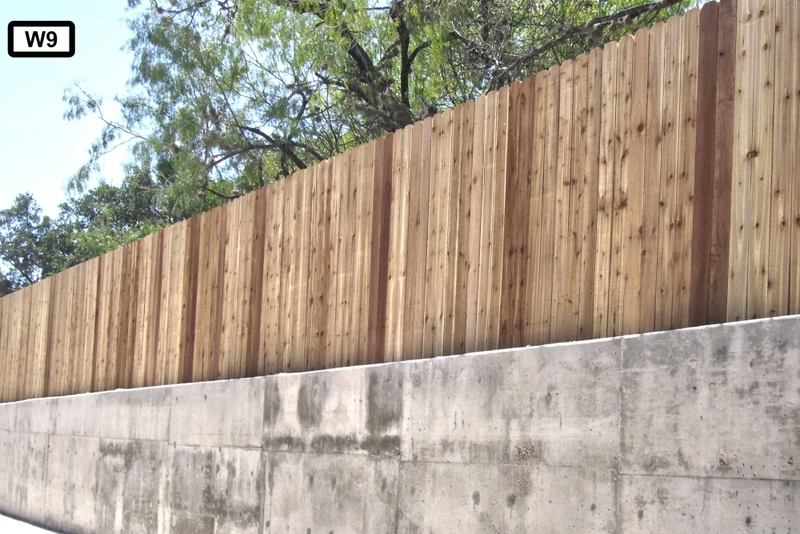 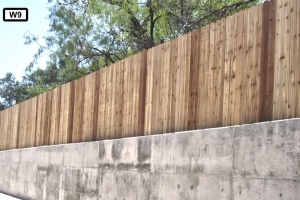 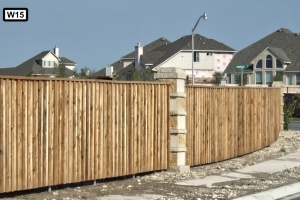 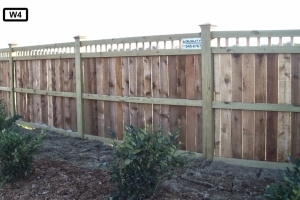 Quality Fence and Welding specializes in wood fencing for clients in San Antonio, New Braunfels, Austin, San Marcos, Corpus Christi, Victoria, Laredo, Uvalde and surrounding areas.